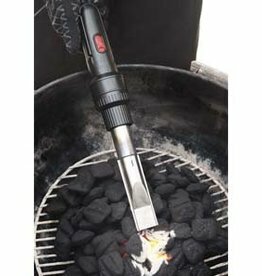 The Charcoal Companion Fire Up Charcoal Starter Wand is a quick and effective way to start your charcoal effortlessly. 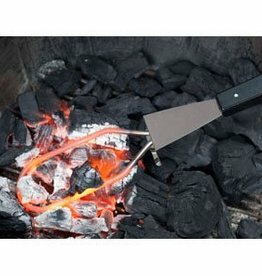 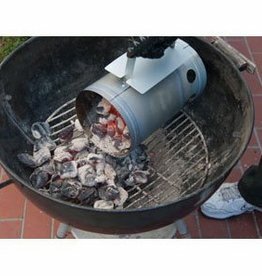 Charcoal is ready in 10 minutes without the use of toxic lighter fluid. 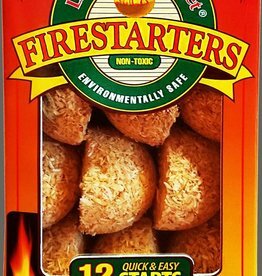 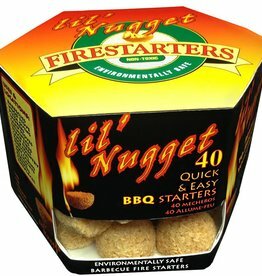 Quick and easy fire starter for grills, fireplaces and fire pits. 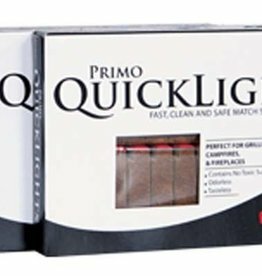 Light charcoal without the use of toxic lighter fluid.